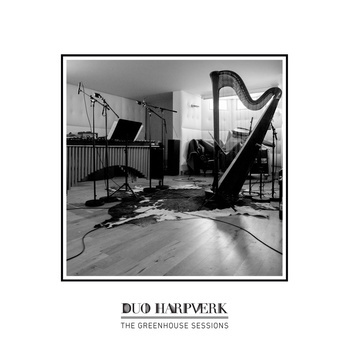 The Greenhouse Sessions is a small taste of the works Duo Harpverk has commissioned, recorded in 2009 – 2012. The composers represented on this CD are: Ólafur Björn Ólafsson, Óliver Kentish, Anna S. Þorvaldsdóttir, Jenny Hettne, Jesper Pedersen and Úlfar Ingi Haraldsson. Get it now at the following places.